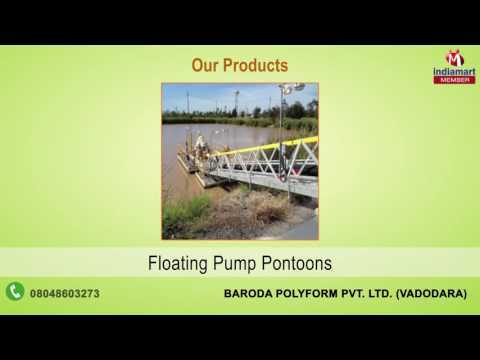 Baroda Polyform Private Limited, the dominant manufacturer, exporter and supplier firm opened its doors in the year 1985 to exhibit an exceptional performance in providing high-quality Storage Tanks and Moulds. Our rich domain expertise outfit us to provide the wide spectrum of ISO 9001:2008 certified products, including Horizontal Tank, Spill Pallets and Floating Structures. With a purpose to stay on top, we invest the ample amount in leveraging the modern technology that sharpens our abilities to bring forward quality products emphasizing broad benefits of ease of installation, weatherproof performance, excellent water resistance, exceptional fire retardant properties and maintenance free life. We export our products across the globe.